When the Port Douglas weather starts to heat up, you know that special time of year is upon us. You dust off the decorations, the parties just keep coming, the cold drinks are flowing and the kids are on the countdown to the big day. So with the advent calendar's daily goodies diminishing, it's time to embrace some Christmas cheer and start seriously planning your happy holidays and new year's. From carols in the park to Christmas Day on the reef and the best place to see in the new year, here's a rundown of what's on in Port Douglas this silly season. A timeless family favourite, sing along to all the Christmas songs you know at the Mossman Christmas Carols. Located a little further north of Port Douglas at the Mossman Showground, the festivities kick off at 3pm with face painting, entertainment, Santa photos and a lolly drop at 4pm before the carols by candlelight kick off at 6.30pm. Hosted by local SeaFM radio personalities Mark and Juanita, this is a great way to get the whole family in the Christmas spirit. The shops may be shut, but the Great Barrier Reef is always open! 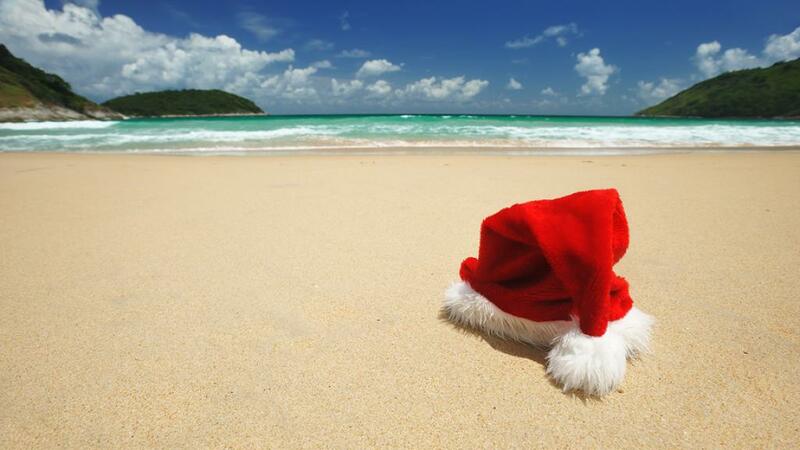 If you'd prefer to escape the rellies and the food coma, you can head for the reef on Christmas Day. 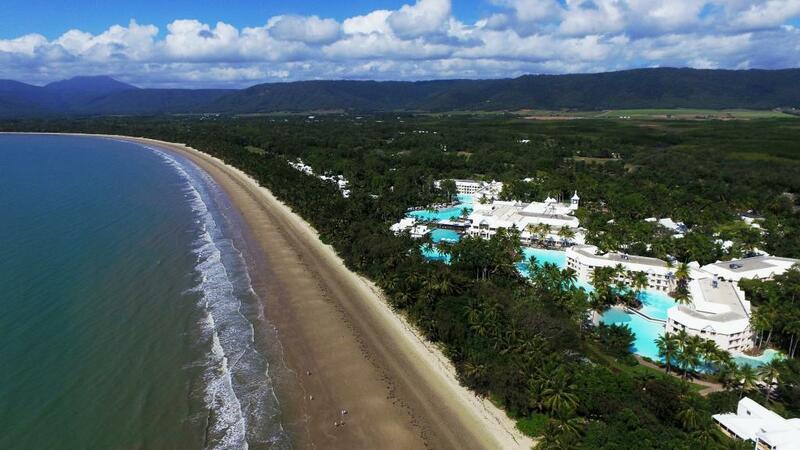 There will still be a few boats venturing out from Port Douglas to the Great Barrier Reef on the big day, so reef-goers can try their luck on Calypso or Quicksilver. Port Douglas will be offering two fireworks displays this New Year's Eve. Both taking place at Anzac Park, one display will go off at 8.30pm for families. The other display will ring in the new year at midnight. Head to Rex Smeal Park from 4 to 7pm to tire the kids out at the family fun precinct. When they're well and truly worn out, leave them with a babysitter and enjoy your own fun at the midnight fireworks.